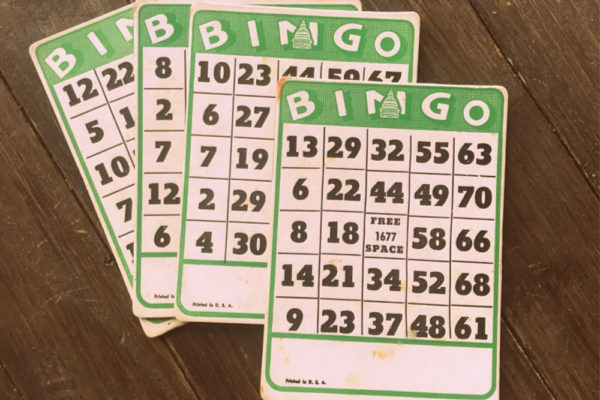 Join me on 2/20 for our monthly Bingo Night at Brookielynn’s Bungalow! Snacks, wine, beer and waters and of course you can BYOB, too! 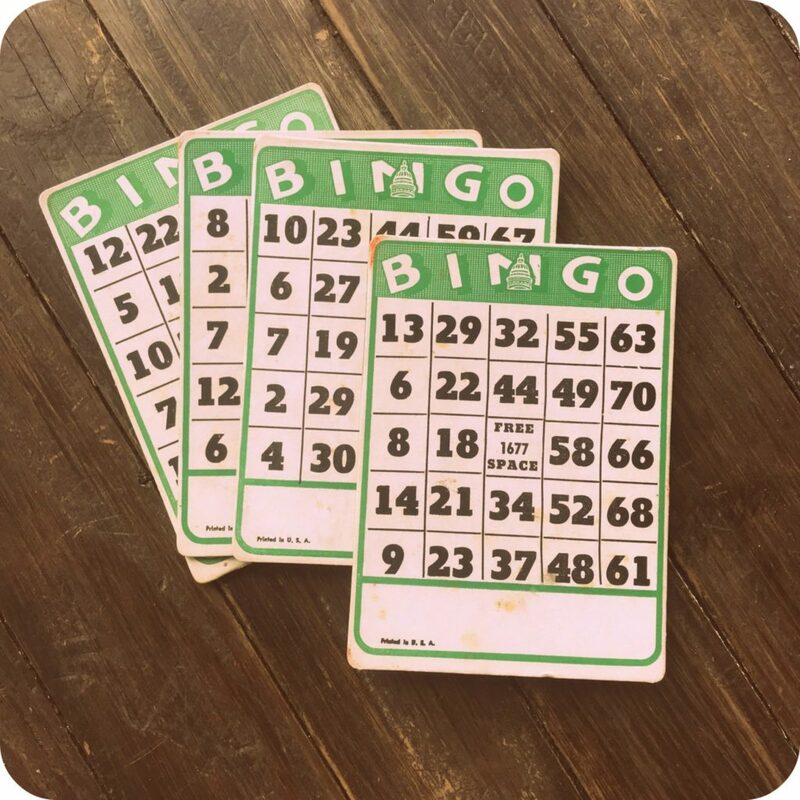 Every bingo night has sold out since September when we started, so register quickly!